Beautiful Split boat tours and trips are waiting for you! 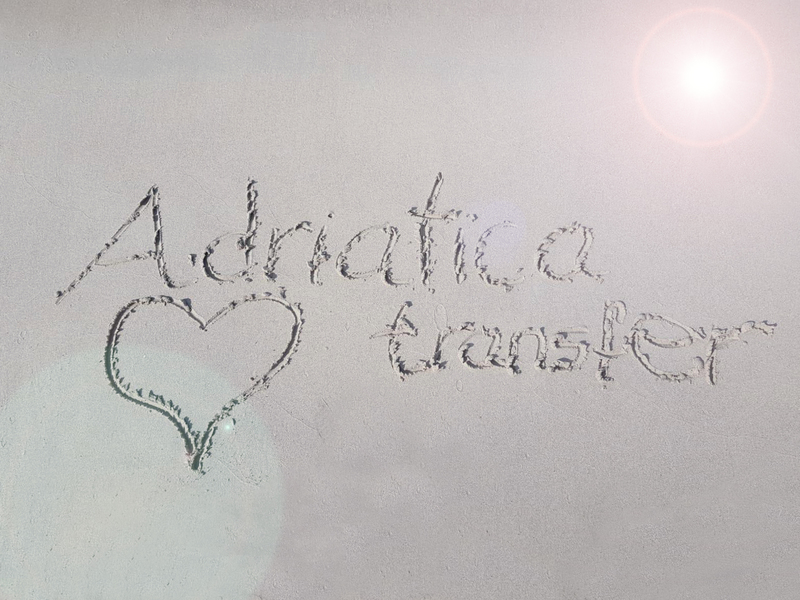 There are many different ways to enjoy all top sights and activities while you are on holidays in Croatia. 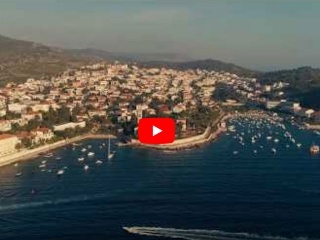 City of Split, as locals like to modesty call it "the most beautiful city in the world" has become a very interesting destination for tourists all over the world. If you choose city of Split, as your base, we will be happy to have you here and we are sure it will be a memorable experience for you, as Split seems to be perfect option for day tours, trips and excursions or island hopping! 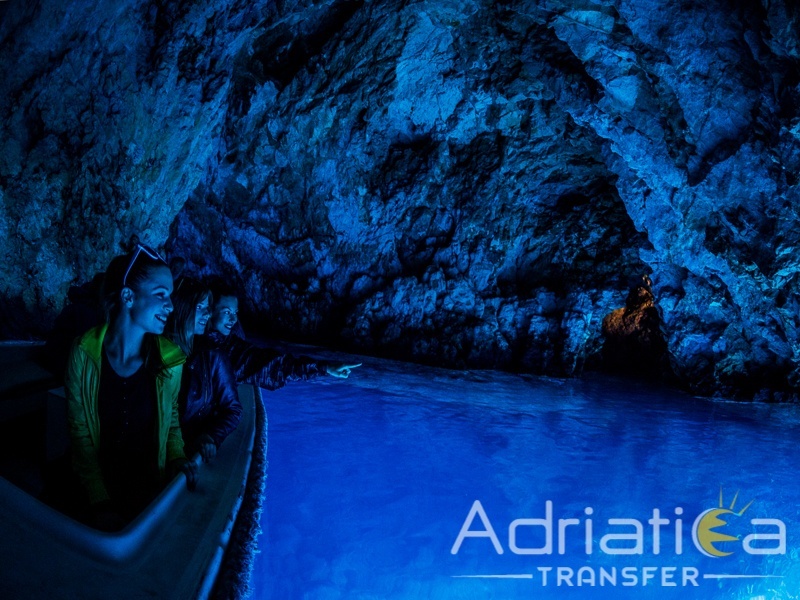 Our most popular excursion and offer is Blue Cave and six islands offer! Visit 6 islands in one excursion! We still have one "Blue" tour that you could visit! The Blue Lagoon boat tour will take you on a half day tour to the Blue Lagoon located between Drevnik and Krknjasi Islands, where you will visit a beautiful lagoon that were created by the coral reefs and the sea around the lagoon is crystal clear! If you will be lucky you could also see dolphins! You can also visit one of the most visited islands next to Biševo (Blue Cave) the Hvar island! And not just one island, all of our tours have multiple locations in them! 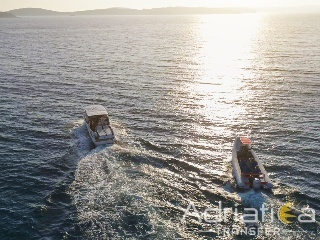 When arriving to our agency or booking online, tourist are often looking for boat trips, transfers, excursions, day trips, renting boats, scooters or rent a car and we are here to enable them to find everything in one place. Before you arrive in Split you can have all your travel and transfers prearranged with our online booking option for every excursion or trip! 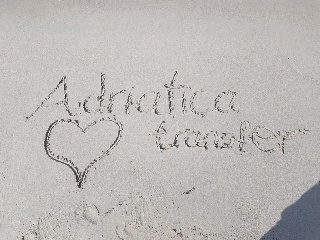 Whether it is a swift boat transfer to a nearby marina or day tour on the boat to the most beautiful islands of the Dalmatian coast, we'll take you to your destination quickly and comfortably.